I stand at the ready whether you are looking for a legal wedding, commitment ceremony, baby blessing, or wedding vow renewal. Whether the setting is high on a mountain top, an elegant reception center, a back yard, mountain stream, beach or just about any other location you can think of, I am available. I am also willing to travel to most places as well for an additional fee. Each wedding I perform is personal and from the heart. 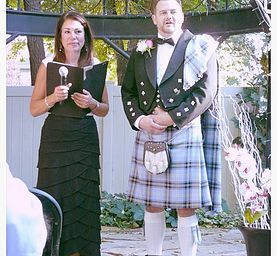 I am able to combine traditional with non-traditional as well as sacred and humorous tones all in the same ceremony…whatever elements reflect you and your journey. Please also know that I take what I do very seriously and is as important to me as it is to you. 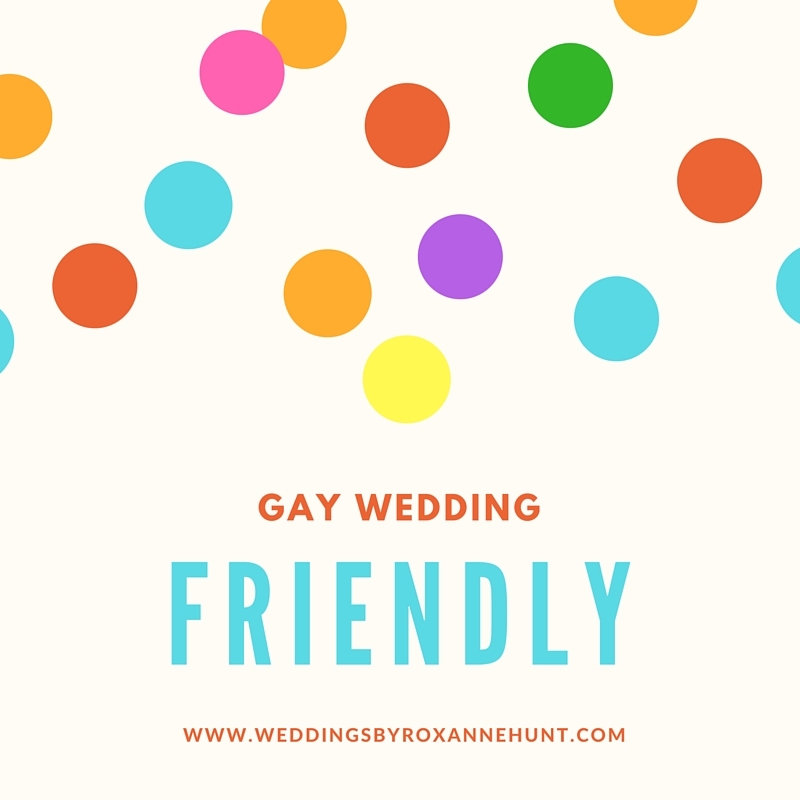 Click here for my free wedding guide. Without knowing all the variables, it is very difficult to give you an accurate quote. 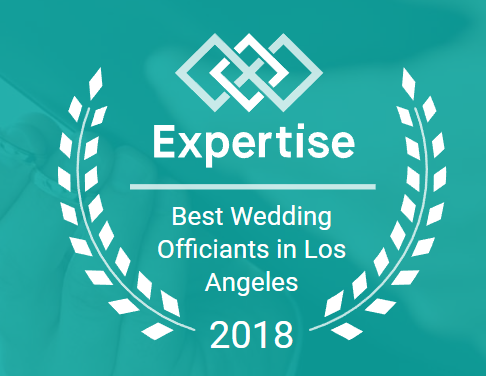 The best and most accurate way to give you a firm quote is to meet briefly to first find out if we are a good fit as well as to consider the variables about your wedding such as your budget, degree of customization desired, location, rehearsal, complexity of plans, etc. 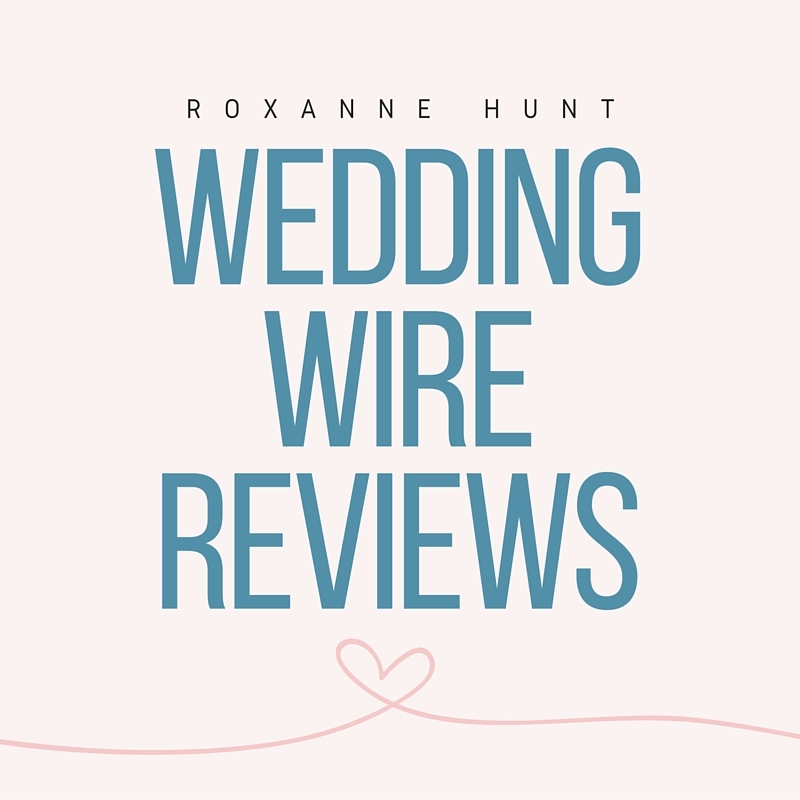 Please refer to my blog post on “Choosing a Wedding Officiant” to help you with this important decision. This initial consult is brief, usually under 30 minutes, no pressure and gives you time to ask any questions, glean ideas and gives us a chance to get to know one another a little better. Please contact me, Reverend Roxanne @ (323) 553-7286 or email me at inspiringyou@gmail.com and we can set up the free consultation or I can answer any questions you may have. I look forward to hearing from you! The following categories will give you an idea in planning your ceremony, from simple to more complex. 3. Please be aware that any of the packages below can be simplified, added to or changed. You shouldn’t have to pay for anything you don’t need or want. I will meet you at the location of your choice and perform a short marriage pronouncement/ceremony. To the point without all the frills and customization. 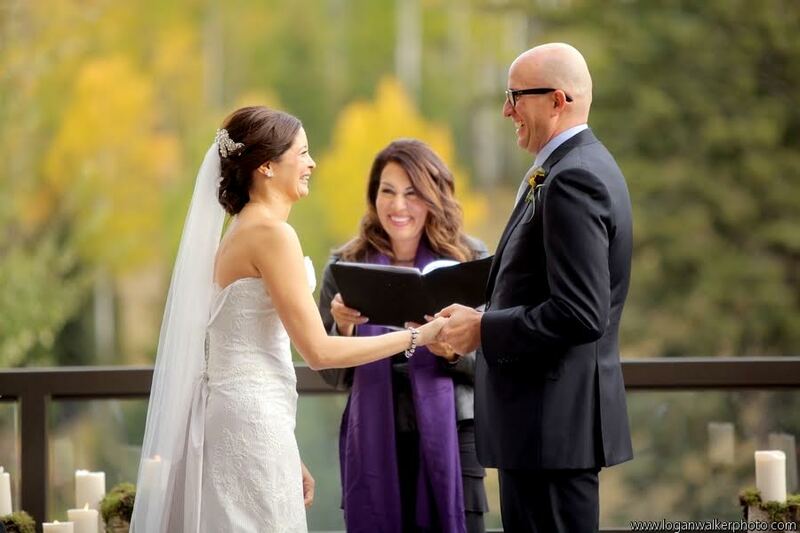 A simple wedding ceremony that is basic, yet heartfelt. Approximately 15-20 minutes long with some personal touches. 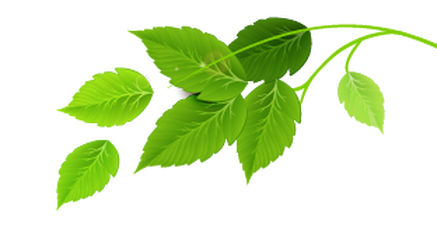 You are welcome to provide any special verses, vows or ideas you like or I will provide options for you. I will arrive up to 30 minutes early to coordinate any details. Personal assistance with writing special vows or messages to each other. 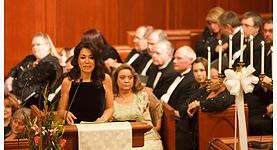 This is my signature wedding that I am known for ~ highly personalized with creative touches throughout for those desiring a unique, one of a kind, heartfelt ceremony…with panache! Unlimited access to Reverend Roxanne. In-depth personal interview of bride and groom. Customization of any verses or readings. Personally crafted or “themed” ring vows if desired. Coordination as/if needed beforehand with any other wedding personnel/vendors.